3 for 2 on Elba Classy Metallic Blue Lever Arch Files. 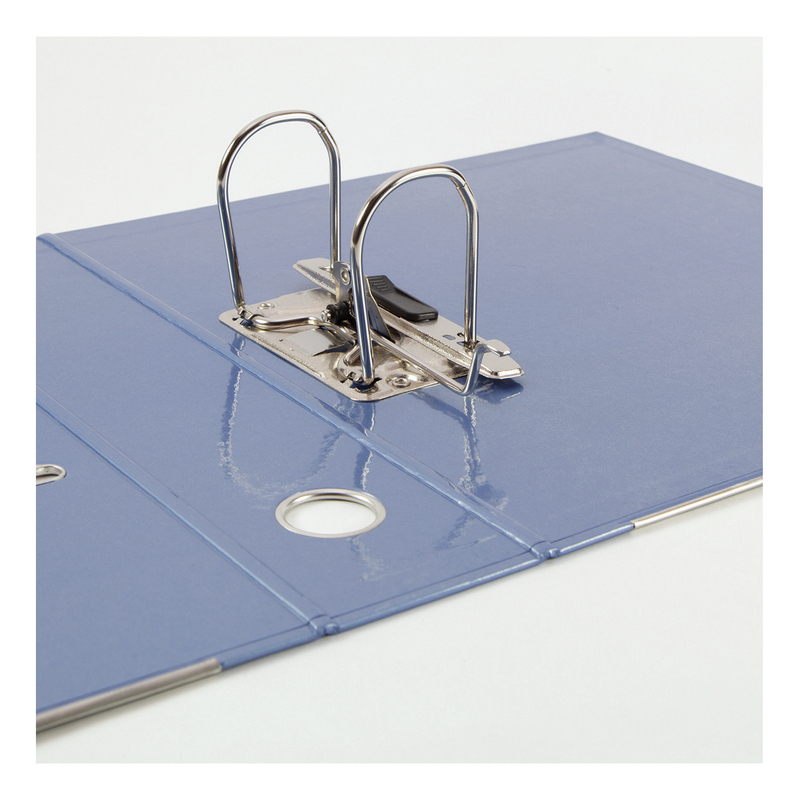 This Elba Classy A4+ 70mm Spine Lever Arch File is manufactured from laminated paper over board for a high gloss finish. 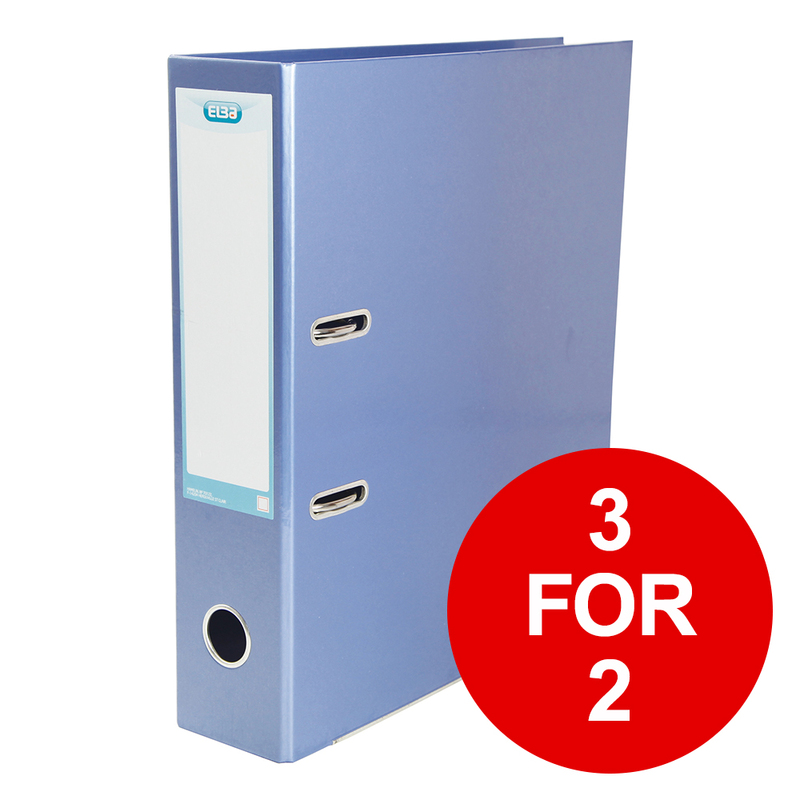 With a range of colours these files are ideally suited for both professional use in the office and home use.